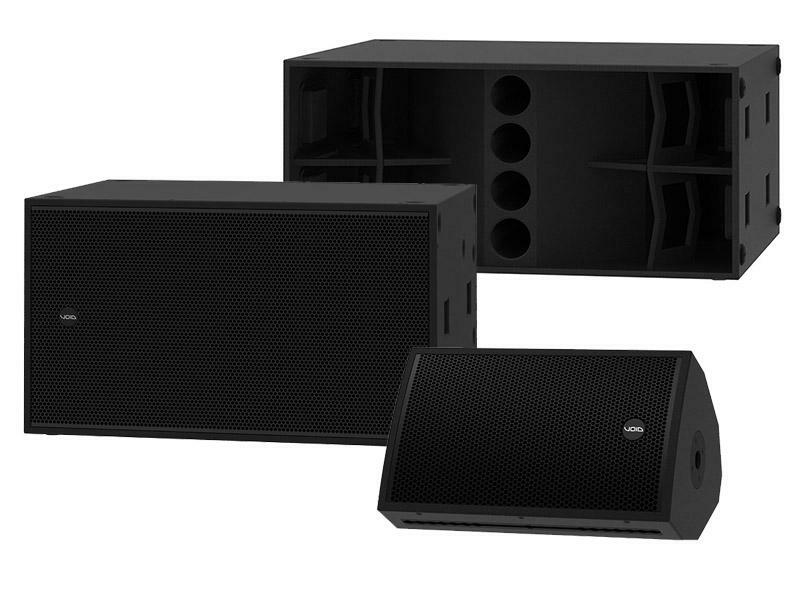 The flagship Stasys point source series meets the most stringent requirements for shows, events, and performances of every imaginable genre. Featuring advanced pattern control, ultra-low distortion, and superb acoustic coupling among adjacent units, Stasys loudspeakers are especially effective in large, reverberant spaces because they effortlessly direct the sound where it's needed. They are perfectly suited for use in houses of worship, concert halls, theatres, clubs, outdoor performance venues, sports facilities and more, whether permanently installed or used for touring and other temporary events such as large AV presentations.